Women’s Development Programmes: Our programmes for women are intended to build confidence and support women to take positive decisions around their lives in an informal social setting. Some of our past programmes have included activities ranging from career planning & confidence building to painting & yoga. The J.O.Y. 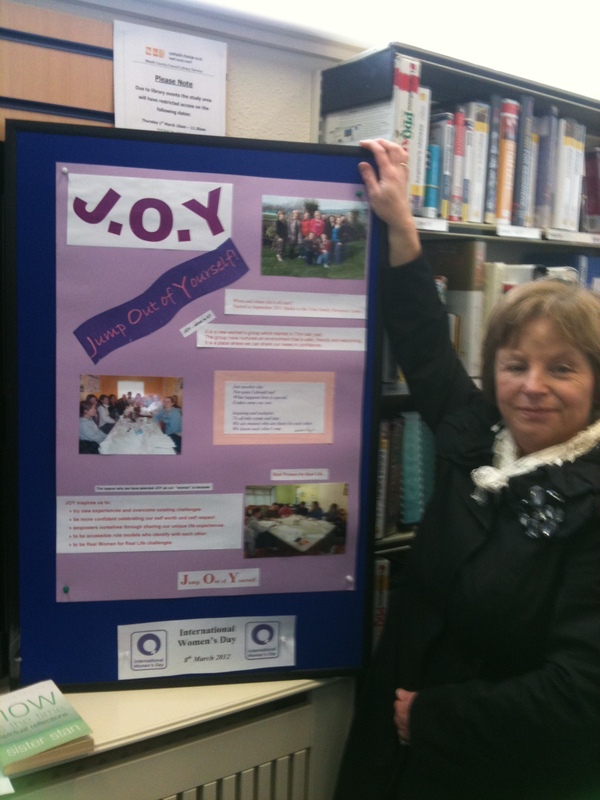 Women’s Group are currently working with us to plan a new development programme which will run out in Autumn 2013.
International Women’s Day: Trim Family Resource Centre celebrate International Women’s Day each year with past events ranging from an ‘Inspiring Women’ exhibition where various groups from around the county came together to display their work on the theme of women that have inspired them , to a holistic therapies morning where people came together for a coffee and a head massage! 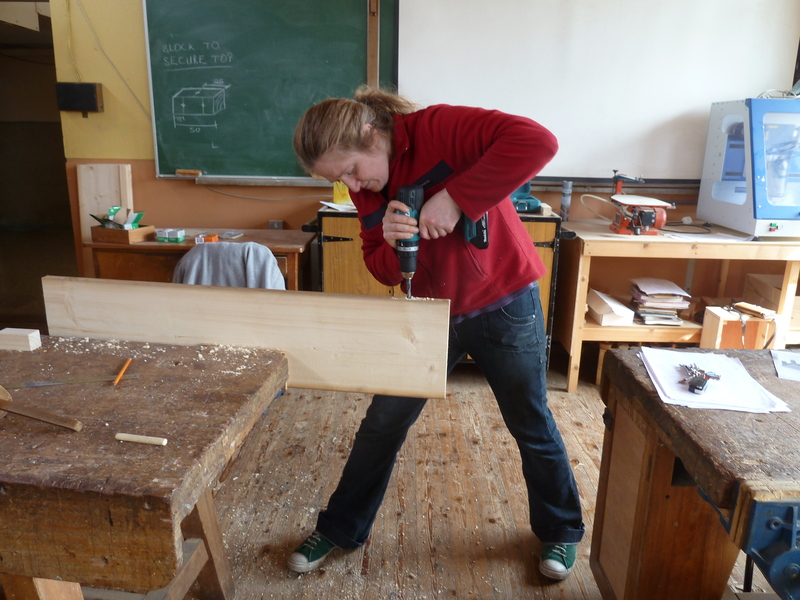 Women’s Woodwork Course: This successful course was initiated in Spring 2013 by our very own J.O.Y. Women’s Group! 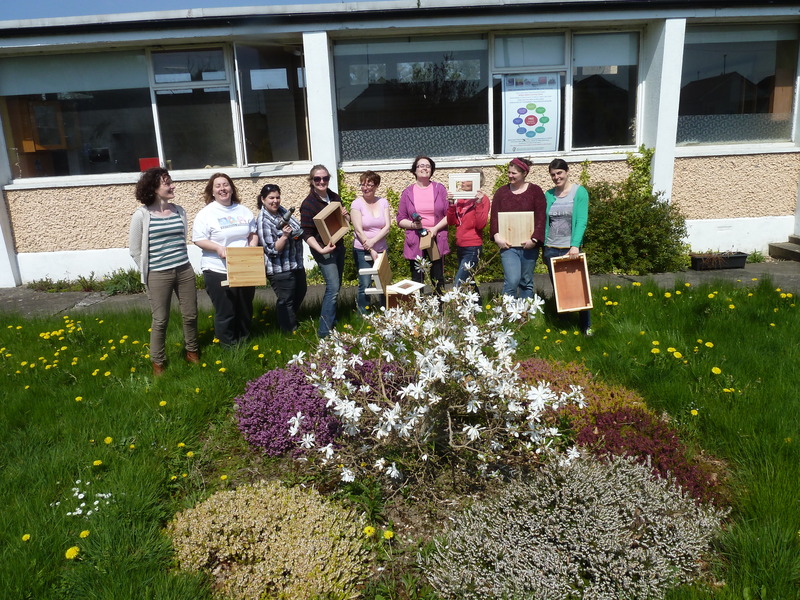 The course was supported by the Meath VEC and was aimed at teaching women practical woodwork/DIY skills that they might use around the home. The course has been a big hit with all participants enjoying the experience and gaining the confidence to discover their own practical potential. 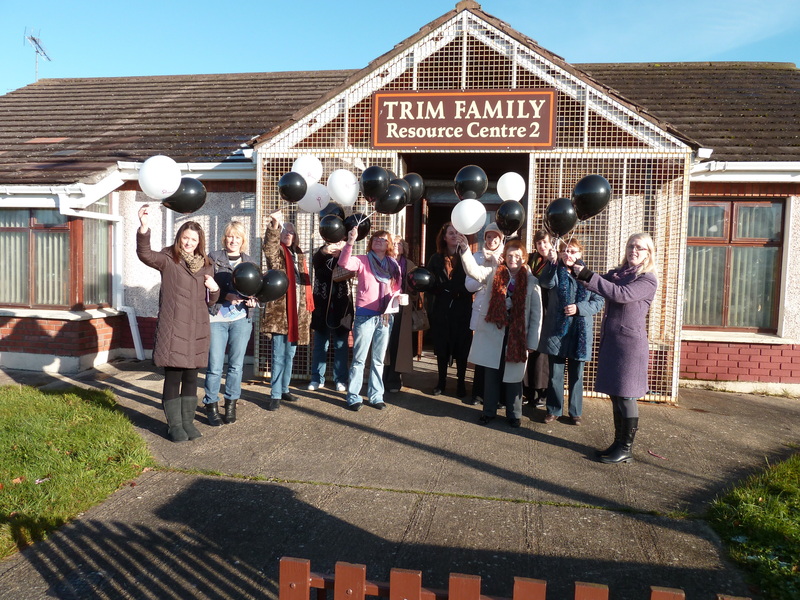 Women’s Arts and Crafts Project: This new project was also initiated by Trim Family Resource Centre in Spring 2013 and aimed at bringing women together in a safe social setting to explore their creative side around a central theme of ‘Women in Society’. Some fantastic items were produced and new friendships made throughout the project and it is hoped that a new women’s arts & craft group may emerge from this.